The Mt. 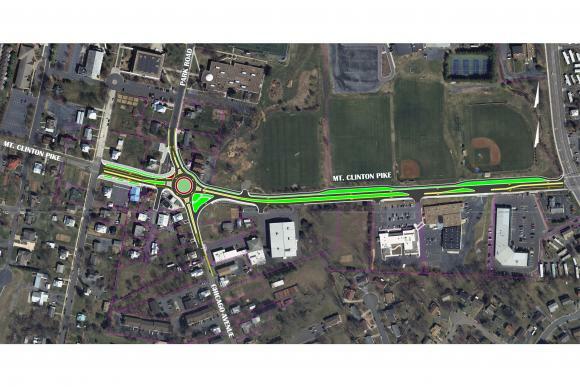 Clinton Pike Road Improvement project will enhance vehicular, pedestrian, and bicyclist safety by constructing a new roundabout at the intersection of Mt. Clinton Pike, Park Road, and Chicago Avenue. The project also includes various road improvements between the new roundabout and the intersection of Mt. Clinton Pike and Virginia Avenue. As part of the project, a shared use path will be provided along Mt. Clinton Pike that will connect with the Northend Greenway. 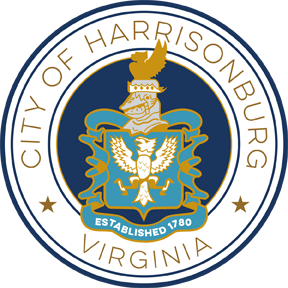 Project information is available for review by downloading the files below, or by visiting Harrisonburg Public Works, 320 East Mosby Road, Harrisonburg, VA 22801. 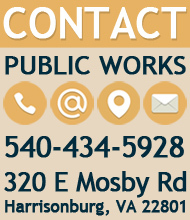 2012 - Project receives VDOT Revenue Sharing Funds. Chicago Avenue Corridor Study - completed in 2013, this study makes recommendations for traffic, engineering, and land use along Chicago Avenue, Mt. Clinton Pike, Park Road, and Parkwood Drive. Northend Greenway - planned shared use path project between Park View area and Downtown Harrisonburg.